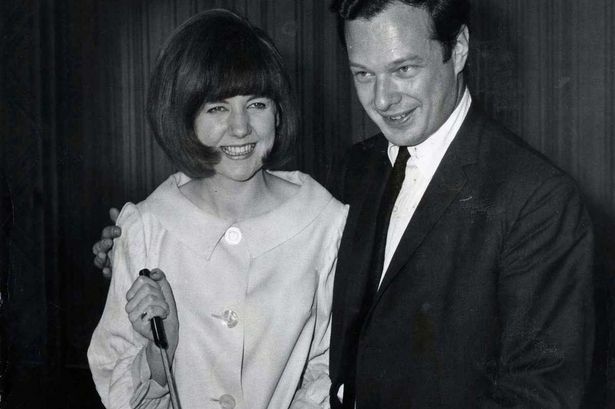 Any friend of Brian Epstein is a friend of mine (even though you're a Tory). * The straw finale that made Johnny Marr quit The Smiths was Morrissey getting them to cover Cilla's Love Work Is A Four Letter Word. She can now tell Alfie what it's all about. Alas she was not well liked by LWT Management and nor to her neighbours in Denham. Ghastly woman.